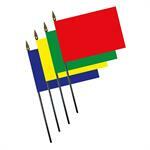 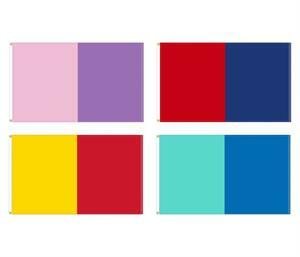 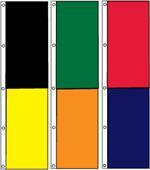 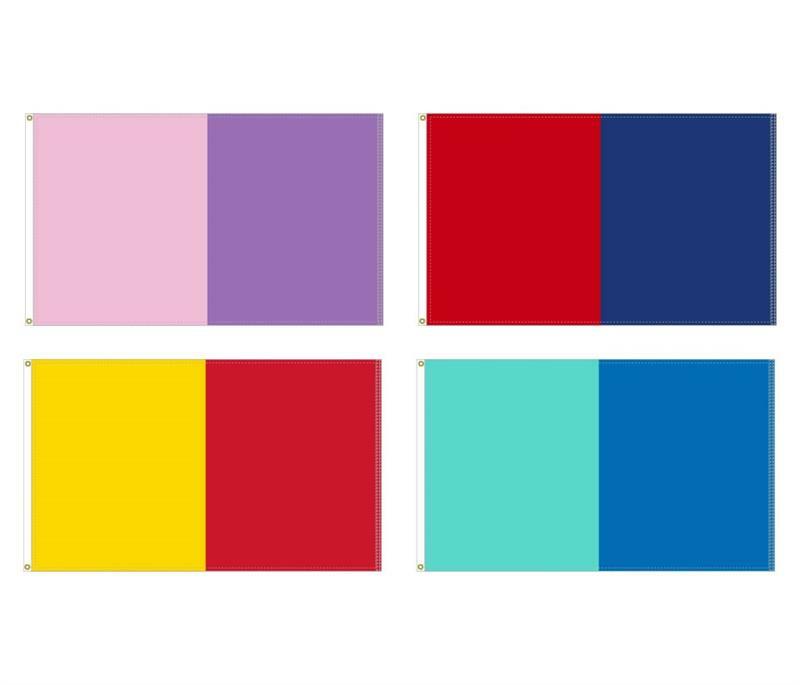 Draw the right attention to your business when you use stock color 2 paneled flags from Attention Flag. 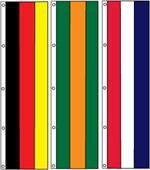 Our business provides these fantastic attention flags made from high-end 200 Denier UV-coated nylon, as well as sewing to the highest standards available in the market. 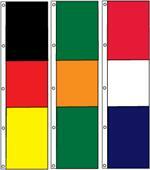 Each of these advertisement flags are made using double needle lock stitching, a reinforced fly end, a canvas heading, and brass grommets. 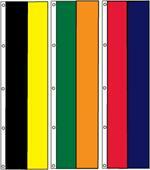 Purchase a variety of different colors to make sure that everyone sees your business! 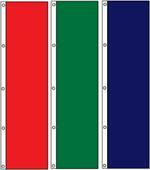 Please contact us for a quote for larger quantities.